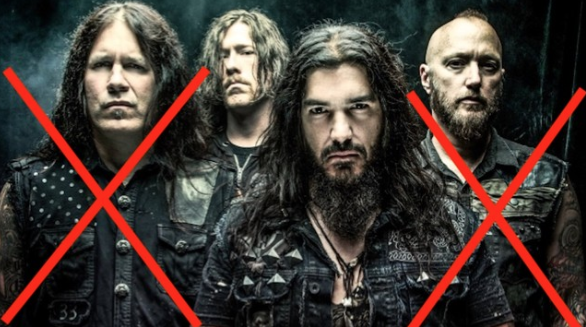 MACHINE HEAD BAND MEMBERS QUIT. Robb Flynn announces split on Facebook, farewell tour to proceed. 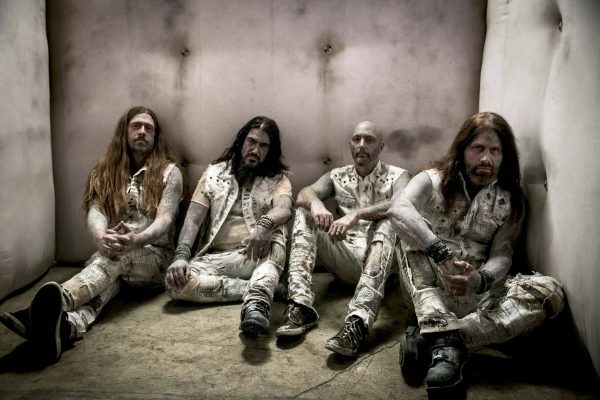 “I’ve been getting a lot of texts based on the video that I did earlier today on Facebook Live, and I just wanted to clarify that this is the farewell tour of this lineup; this era of Machine Head,” he explained. “This is not the farewell tour of Machine Head. It’s been a very emotional 48 hours, and I very well could have said that weird on Facebook Live – or not as good as I could have. And while the future of Machine Head is uncertain…” The clip ends abruptly at that point in his dialogue. You can watch it in full below. In the 10-minute clip, Flynn goes on to say that the band’s next tour will proceed, as a “celebration of Machine Head and this version of the band,” but that the members have grown apart as individuals and as musicians.